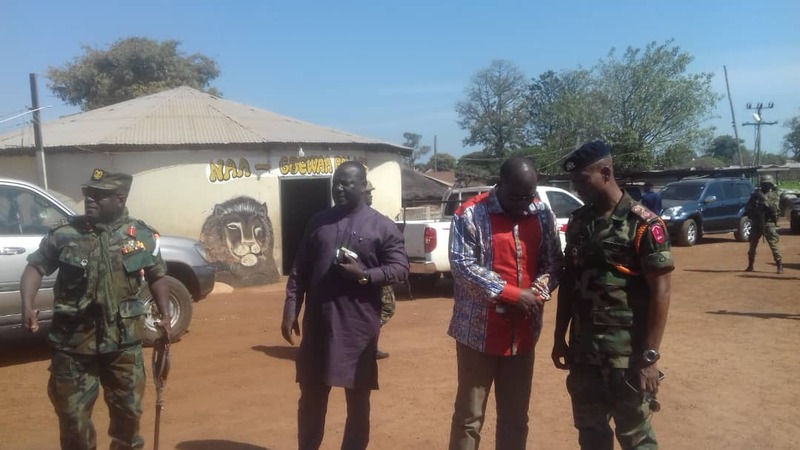 A high powered government delegation has visited the troubled Nakpachie community in the Yendi Municipality of the Northern Region. The Defence Minister, Dominic Nitiwul led the delegation, and other members included the Member of Parliament for Yendi, Alhaji Mohammed Habib Tijani, Saboba MP, Charles Bintim, Kpandai MP, Mathew Nyindam and Tolon MP, Alhaji Suhiyini Wahab Wumbei as well the Northern Regional Minister, Salifu Sae-ed. The team made a whistle stop in Yendi and paid a courtesy call on the Dagbon Regent, Kampakuya Naa Abdulai Yakubu Andani. The Defense Minister, Dominic Nitiwul condemned the renewed clashes in the Nakpachie community and called for a permanent ceasefire. According to him, the renewal of conflicts in the Northern Region scares investors. He regretted that similar acts in the past stalled government’s projects including the Yendi- Bimbila stretch of the Eastern Corridor road. He warned trouble causers to desist from unlawful acts and rather serve as peace Ambassadors in their localities. He said the law enforcement officers would not spare anybody or group of individuals fomenting trouble. 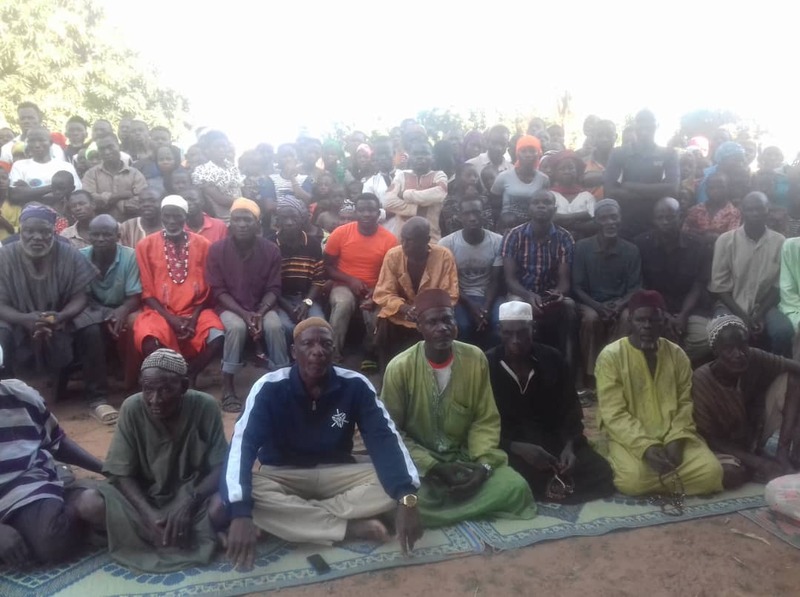 The Bimbila Member of Parliament reassured the residents that there would be reinforcement there to maintain law and order and thus asked those who fled the area to return home. Dominic Nitiwul later at a meeting with the Chiefs and people of Dagomba and Konkomba communities in Nakpachie urged them to live in peace. He described the Nakpachie situation as communal violence and not conflict between Dagombas and Konkombas. The Defense Minister said President Akufo Addo had instructed the defense ministry to release four pickup vehicles to the Northern Command to augment its patrols in the identified hotspots.